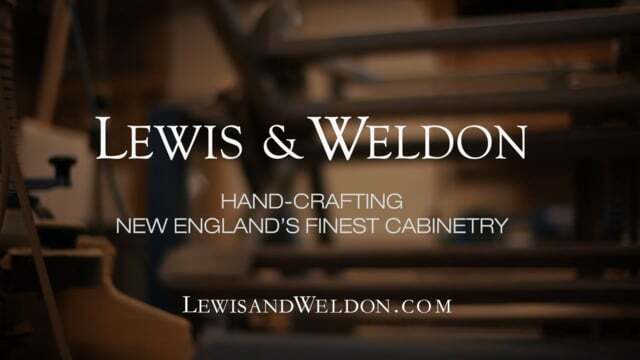 Lewis & Weldon wanted a stylized campaign utilizing Slow-Motion and stylized imagery. 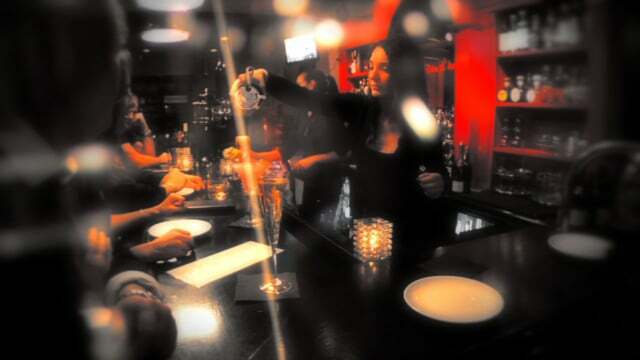 A Hyannis restaurant that wanted a “different” ad to convey its hip and trendy atmosphere. 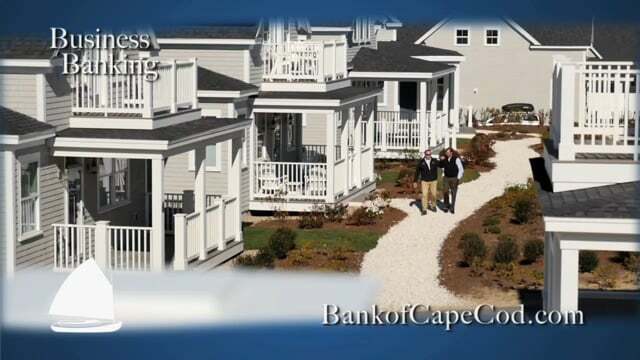 Shoreline has worked closely with the Bank of Cape Cod's marketing team on all their video projects. 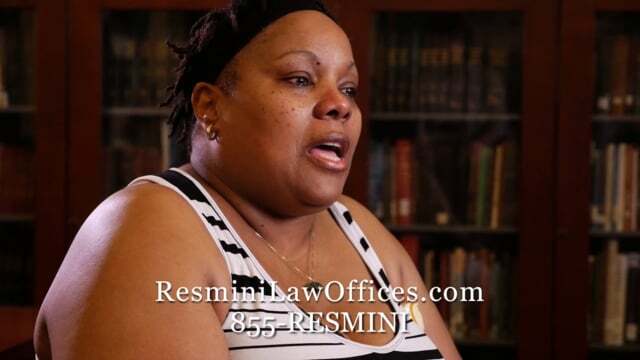 This Providence law firm wanted an ad that showed real clients telling the story of their results. 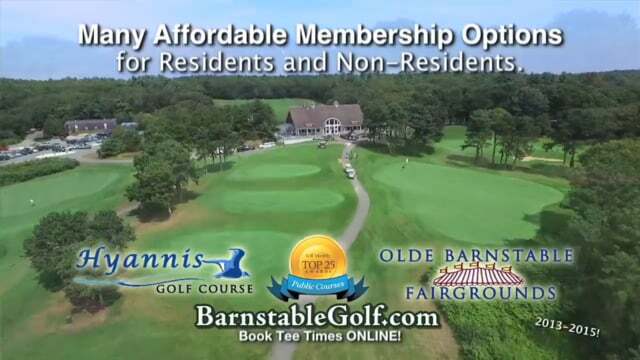 Barnstable Golf took to the skies to show how good a public golf course can look. 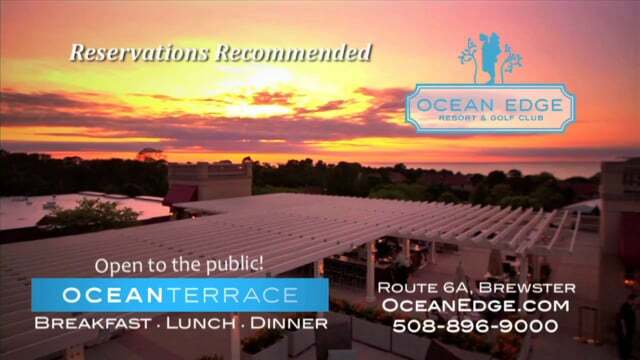 Ocean Edge wanted a 30-second ad to show the beauty of their Ocean Terrace and its view. Nantucket Sound started selling high-end audio and video components back when we used 8-track tapes. 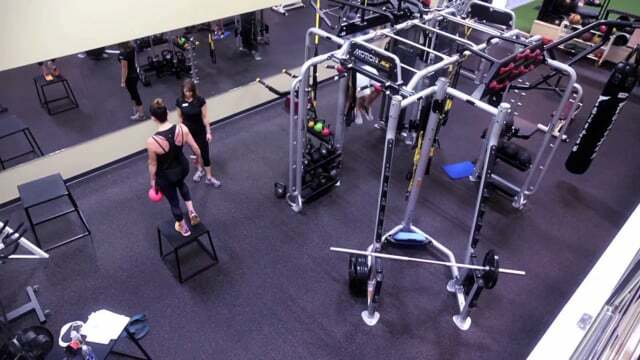 Longtime client, Plymouth Fitness, decided to shoot some testimonials for their website. 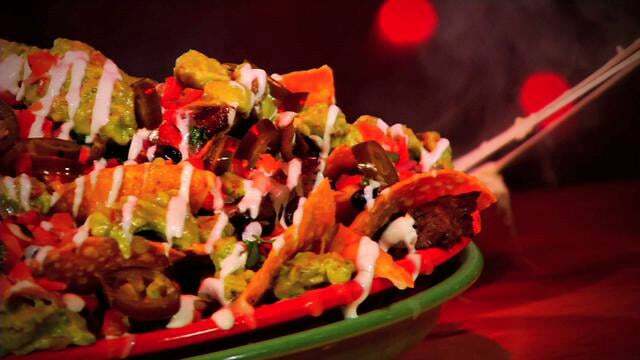 Sharky’s in Edgartown wanted to try something really different for their commercial spot. 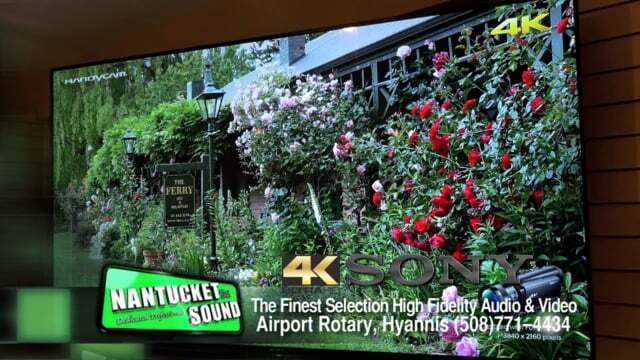 Cape Cod Law Firm wanted something completely different from the average lawyer commercial.